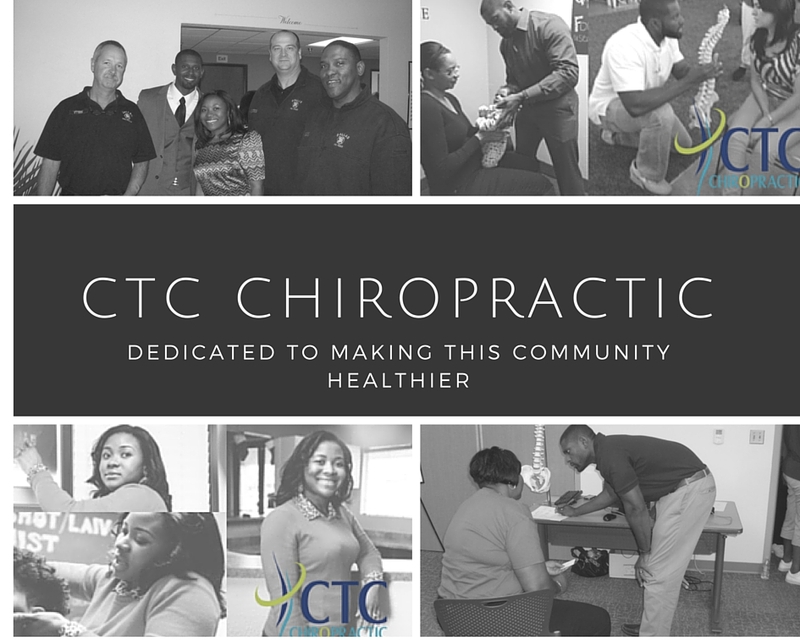 Our vision is to bring hope to our community through neurological based chiropractic care. Our doctors do not just take care of you but your entire family. We help people with a variety of health conditions. We utilize state of the art technology to assess the nervous system and how it functions. Our Doctors use Torque Release Technique, which has been proven through research to be the most specific, scientific chiropractic technique in the world. Torque Release Technique is the first chiropractic technique of the new millennium and provides practice members of any age with the most gentle and reproducible chiropractic adjustments. We are a family referral based office and our Doctors have extensive post-graduate training in pediatrics and pregnant women. Their knowledge and experience working with pregnant women and children allow them to provide the highest quality care. Our goal is to set people free of health conditions so they may live their lives to their fullest potentials! Dr. Teandra L. Cornish is a chiropractor in DeSoto, TX.